Mobile apps is one of the most important member in our daily life now. So we decided to spend some time searching for apps that would support our electrical engineers’ work activity. Since there are so many apps there to choose from and it is impossible to install them all on our mobile. Today we would like to introduce an electrical calculation app that may help you all. 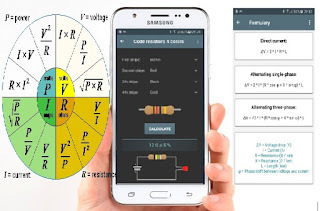 Overview: An electrical calculation PRO always at hand for any electrician!